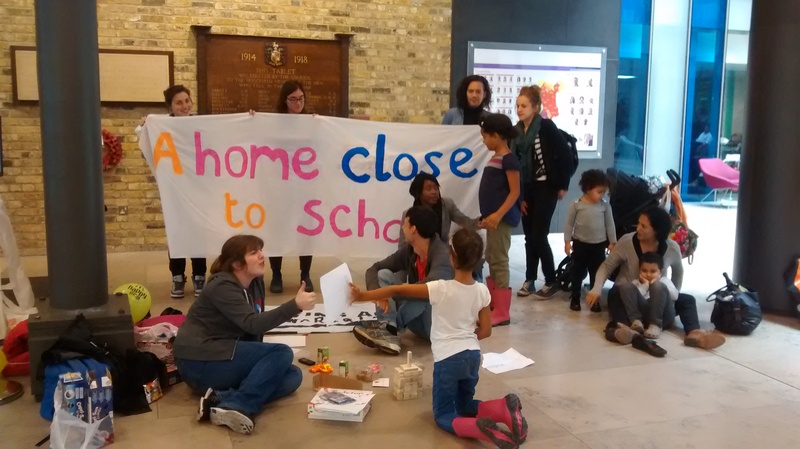 Last week, HASL was outside Southwark Council’s Peckham Housing Office every day from 11am-2pm – handing out leaflets, talking to people experiencing issues with housing and welfare, and offering solidarity with those attending the office. 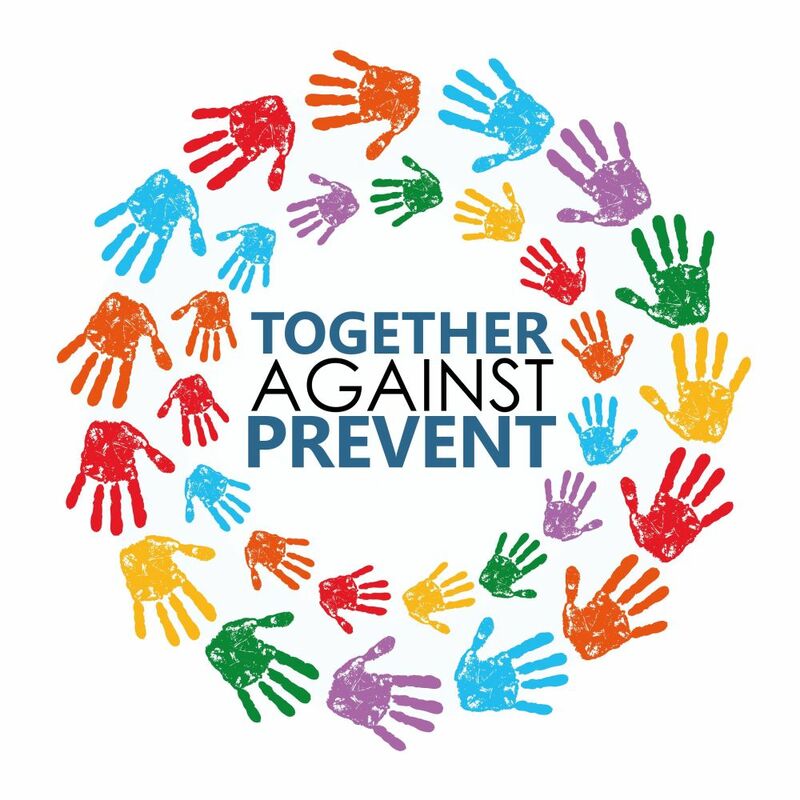 Our presence was part of a broader campaign by the group to support each other, share knowledge of and enforce our rights, and to further document the culture of abuse which dominates the day to day running of the office. 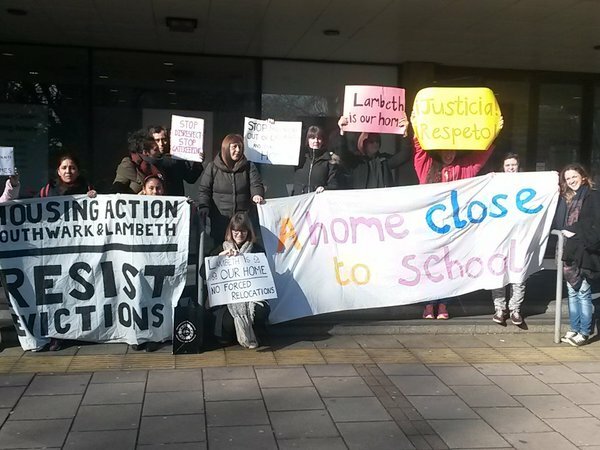 People who spoke to us revealed a clear truth: that Peckham Housing Office is an undeniably abusive space, where people are regularly bullied, intimidated and habitually denied access to the services and help they are entitled to in law (‘gatekeeping’). People attending the office are regularly met with racist and sexist abuse, summarily ejected from or denied entry to the office (sometimes by force) and treated without the basic courtesies and respect that any reasonable person would expect of a public service. 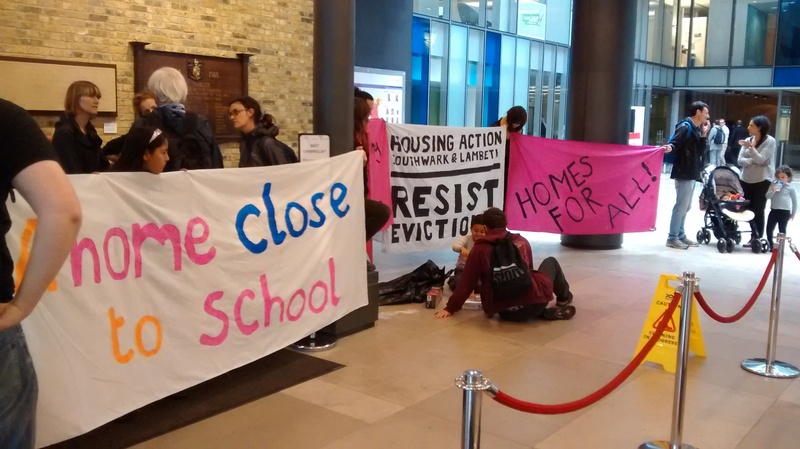 We described our first day outside the housing office in detail here. As soon as we arrived to set up the stall, we were verbally abused by the office’s security guards. Once they decided to leave us alone, the day turned out to be really productive. We met lots of people, many of them young women with families, or who are pregnant, and facing really stressful housing situations which the council is not helping them resolve effectively. Tuesday was a lot quieter, although the people we spoke to all shared similar stories of mistreatment. Security staff seemed to be adopting a different approach by being really friendly to people coming into the housing office – we heard hushed comments of “oh, they’re here again today” from passing council staff. A woman fleeing with her child from Brent, where she has suffered domestic violence. She was treated appallingly by Brent Council who refused to help her as they said that the violence she was facing was nothing more than a ‘relationship breakdown’. She is now a refugee in Southwark and is trying to secure stable accommodation outside of Brent. A 65 year old single man who has been trying to get a one bedroom flat through Southwark Council’s Finders Fee Scheme (the council pay up to £1,200 on signing of the tenancy) – another scheme designed to push people away from affordable council housing into the precarious private rental sector. He is finding it difficult to find private landlords that will accept tenants his age and on housing benefit. A man and his young daughter placed in temporary accommodation 6 months ago. The council have now told him that the property is ‘illegal’. He explained that it the flat once used to be a single flat, but was split into 3 overcrowded flats. The council have offered him other temporary accommodation in the borough, but it doesn’t have anything in it except for an old cooker. He was told to go to Croydon to pick up the keys and sign a new lease, which means he has to miss a day of work. A young woman being threatened with a possession order for rent arrears of £200. She has been seeking information from the council as to what this means, but they prefer to deal with this via threatening letters. She is going to go back to the housing office to try and work out a deal so that she and her children can keep their home, but remains cynical. Friday was fairly quiet again – a possible factor being that the housing office don’t do “pre-assessment interviews” on Fridays. We heard more stories from people that we are already too familiar with: gatekeeping, denial of service, racism. The stall was well attended by HASL members throughout the week and there was lots of interest from people and an increasing understanding of what HASL is about. People are quite rightly furious about the way the treated by Southwark Council, and the conditions they’re forced to live in. Our hope is that people are able to support each other in channeling this anger into securing the housing we all need and deserve. Our hope is to continue to build a sustainable movement with the aim of improving our immediate material conditions. 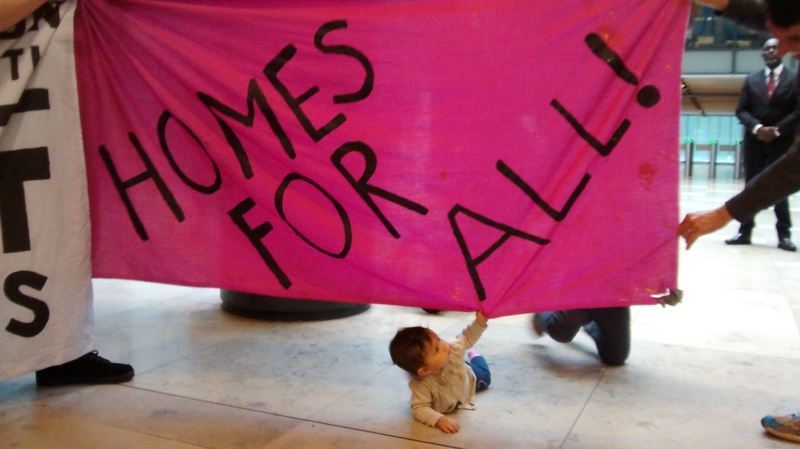 Peckham Housing Office has proven itself a place completely unfit for purpose. The past week has clearly demonstrated the climate of inexcusable behaviour which runs the place. It’s for these reasons that it is essential we be able to support each other at housing offices, attending each other’s appointments and interviews. 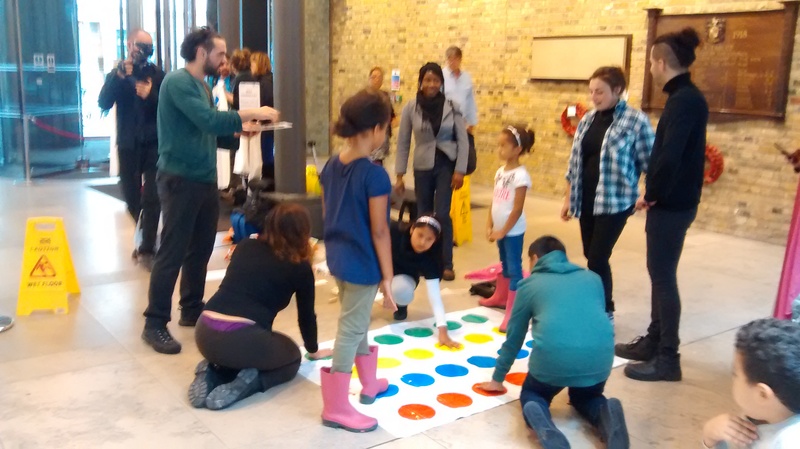 We must be able to hold the behaviour of Southwark Council to account – to make sure they follow relevant laws, that people are not submitted to discriminatory behaviour, and that a basic level of respect is offered to those who face intensely stressful and upsetting housing situations. We will be taking action as a group until this is the case. Watch this space, and more importantly, come get involved! 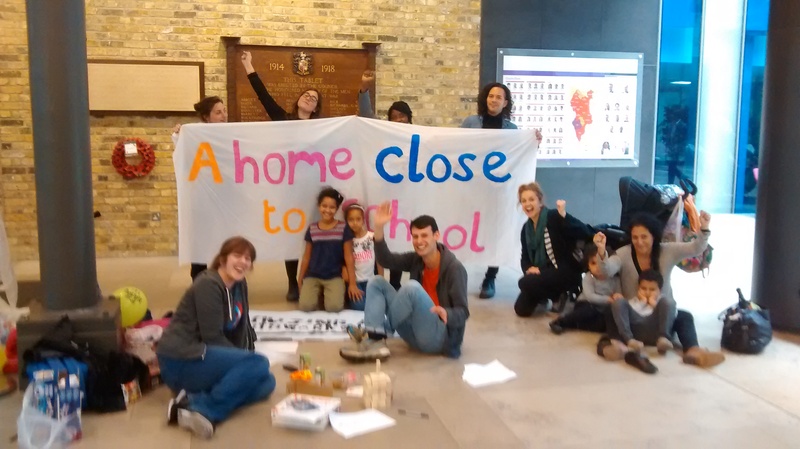 This entry was posted in Action, Our stories, Southwark and tagged Bournemouth road housing office on July 6, 2015 by HASL.